Address: 15500 E 40th Ave. 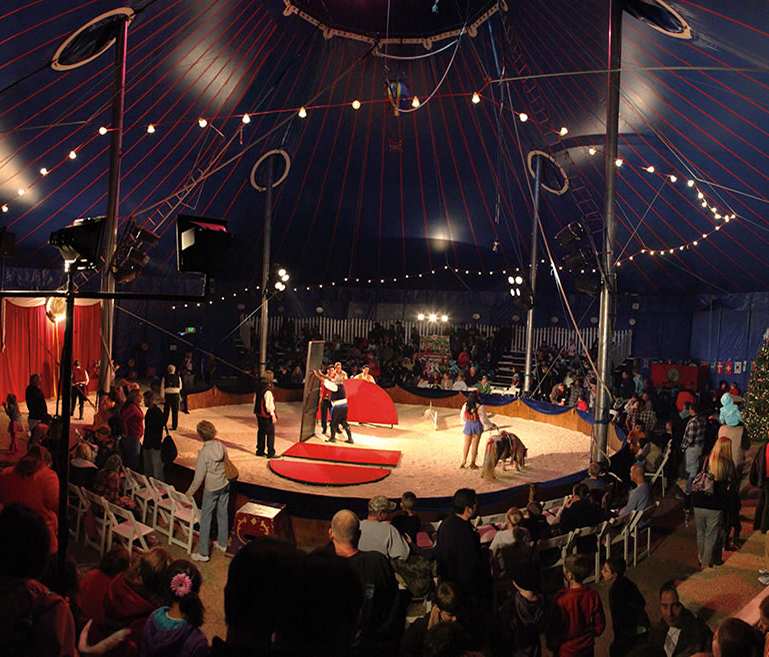 Step back in time with the Zoppe’ Italian Family Circus and enjoy a vintage European circus performed by the 7th generation of the Zoppe’ Family in the same grand tradition as their ancestors did over 175 years ago. Offering 6 performances under the Big Top from August 24th through August 26th with day and evening performances to choose from. Bring the whole family and escape with the Zoppe’s for some good old fashioned family fun for all ages!